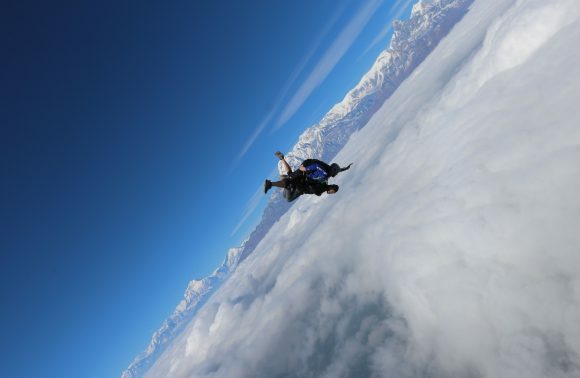 National Geographic as an organisation has inspired and changed the way people look at the aspect of travel. 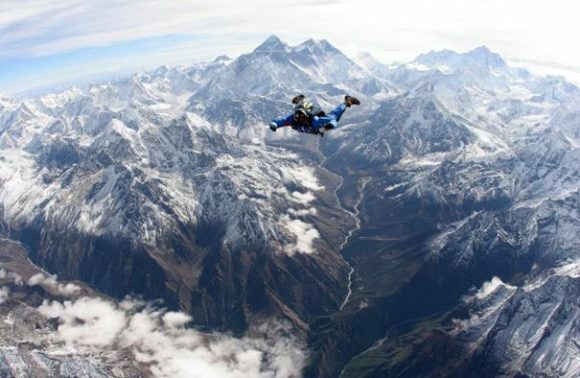 Each and every year they’ve a contest The Travel Photographer Of The Year which gets the marvels out through the lens. The photography criteria are divided in 3 parts- Nature, People and Cities. 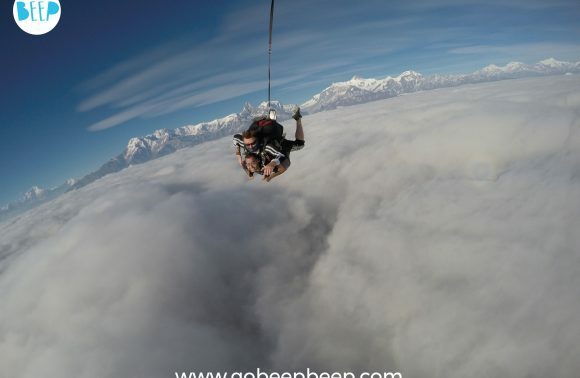 From the spectacular entries of photographs received, the winners have been announced. Sergio Tapiro Velasco is the grand prize winner for his perfect shot of a lightning striking through an erupting volcano. Velasco has deservingly earned himself a 10-day trip to Galápagos Archipelago with National Geographic Expeditions, along with a cash prize of $2500 prize. 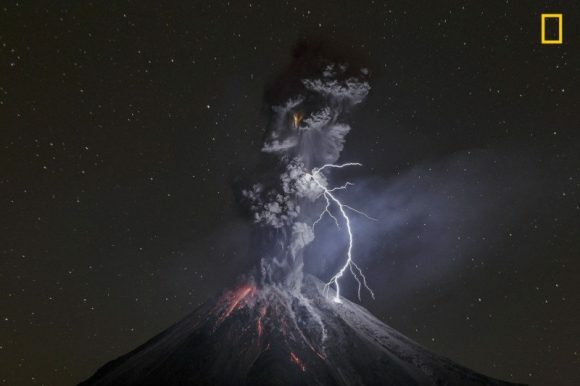 Velasco’s photograph called ‘Power of Nature’ was truly powerful in every sense, capturing the force of nature and thus chosen from 15,000 submissions. From the Cities category it was Norbert Fritz of Hungary who took the top prize for his photo titled “Levels of Reading,” and “Worship” by F. Dilek Uyar of Turkey bagged the award in the People category. Here take a look at the top pictures from these categories. 2nd place: To Live by Hiromi Kano. 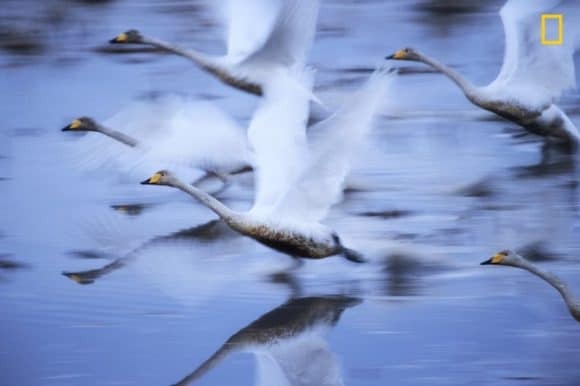 It shows swans flying over waters and their beautiful reflection. 3rd place: Crocodiles at Rio Tarcoles. 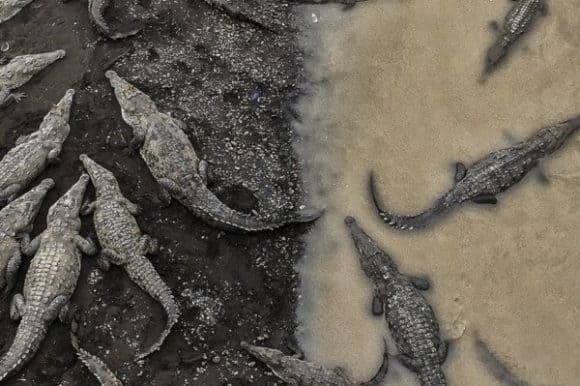 An aerial photograph shows some crocodiles resting on the river banks and some in the water, highlighting the difference between crocodiles in land and water. It highlights the texture of these beasts. Fritz has captured the modern interiors of city library in Stuttgart Germany. 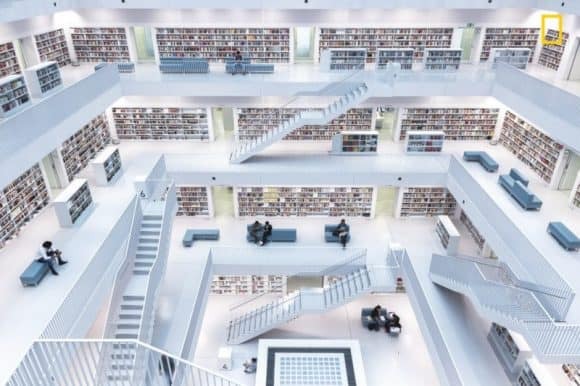 The natural light perfectly shows the neat interiors of the white library. 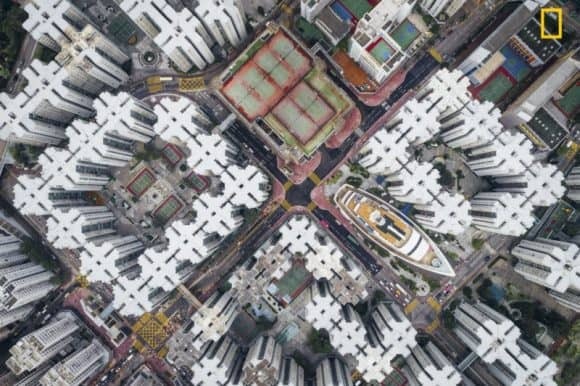 The photographer here has shown the aerial view of Whampoa Garden in Hong Kong, once known as the densest place on Earth. Through these clusters of buildings, the crowded infrastructure one can imagine the claustrophobic living of people in Hong Kong. 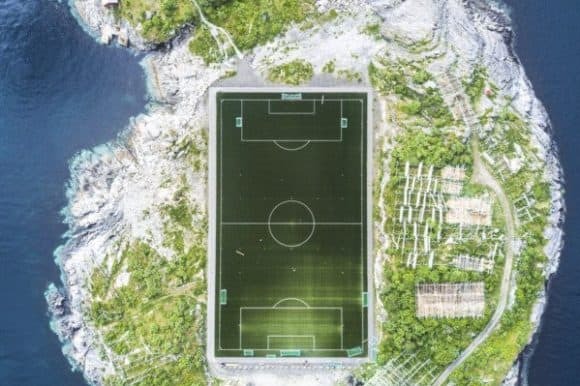 Henningsvær Football Stadium is considered the most amazing one in probably world over. It is a photograph captured by a drone camera. The picture clearly shows just the stadium amidst the surrounding greenery and land cover. 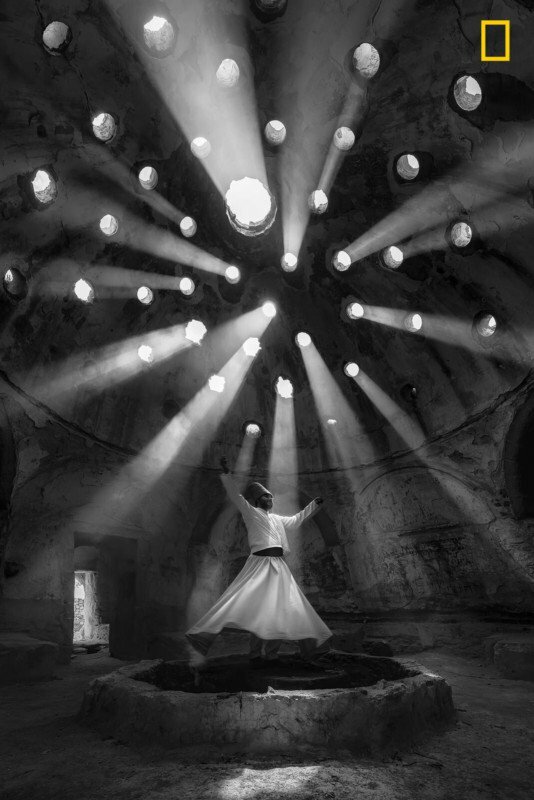 It is a monochromatic picture of a whirling dervish performing and there are rays of sunlight falling through the holes on the wall. It is said to represent the mystical journey of a man’s spirituality. 2nd place: Interesting moment by Julius Y. 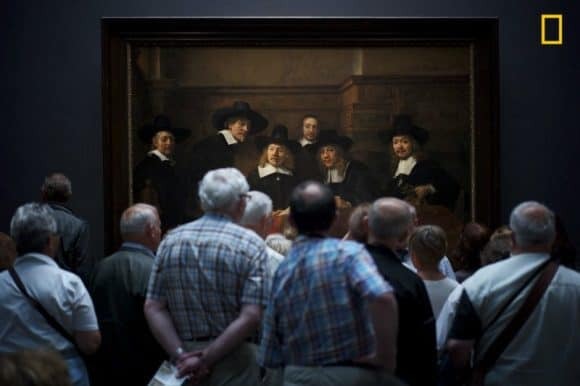 This photograph could be called the perfect shot, wherein a group of visitors are watching at the Rembrandt’s painting on the wall ‘Syndics of the Drapers’ Guild’ and it gives a feeling that the men in the painting are also staring back at the visitors. It is an illusionary picture. 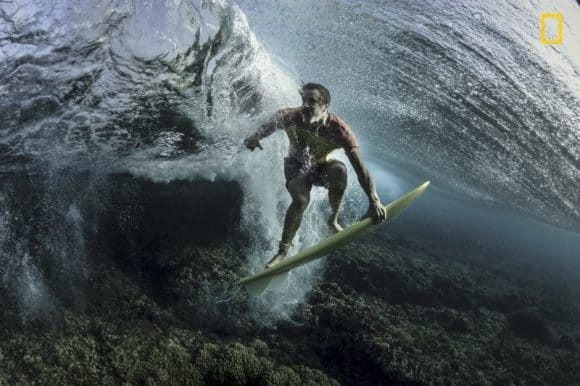 This is a spectacular shot taken of pro surfer Donavon Frankenreiter while surfing from a perspective that shows him within the oncoming wave. It is a highly creative angle no doubts, it shows the underwater also too well and you have to look at the image twice to know or believe it. These photographs are truly mind boggling and it is also a way to understand and learn a way of looking at things differently.